The official Alabama Land Surveyor Stamp Seal is in full compliance with the Alabama State Board of Licensure for Professional Engineers & Land Surveyors. 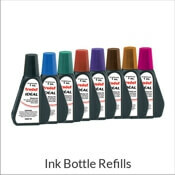 Available in traditional hand stamp, self-inking stamp, pocket embosser or desk embosser styles. 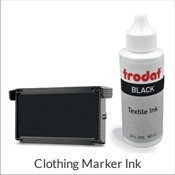 This stamp is a 1.625" size seal or go larger with a 2" seal to make a bigger impression on clientele. Please provide name and license number in the spaces provided below. Customize yours today! Customize your official Alabama Land Surveyor Seal here. 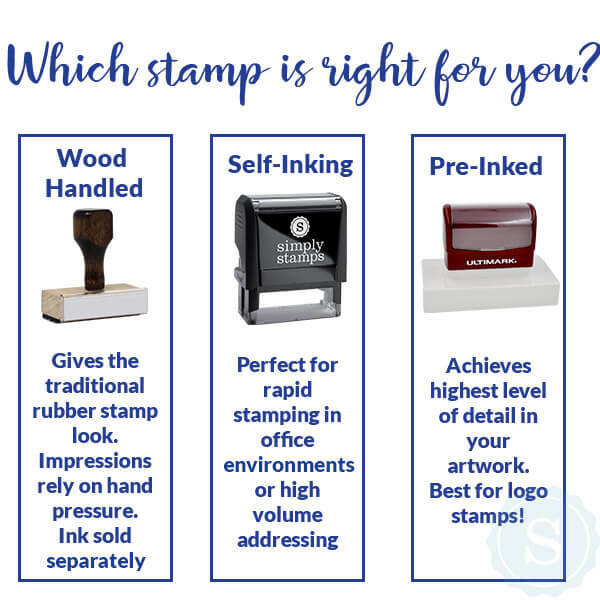 Browse land surveyor stamps and embossers for Alabama at Simply Stamps. 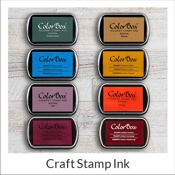 Choose from self-inking, pre-inked and wood handle stamps. 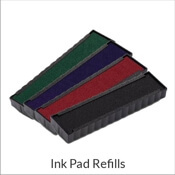 We also make pocket and desk embossers. Trying to figure out what edge to emboss from? This is very important because the angle of your embosser is fixed. For example, if you need to emboss your letterhead at the top right corner of the paper you should select either the top or right depending on the angle you need. Embossing from the bottom is most common. Looking for Foil Seals? Our seals come on a roll of 50, 100 or 200 seals in either gold or silver.